The Lancashire musician treats the listener to the instrumental as a guide would to the explorer finding their way to a lost city of gold; it is a journey filled with defiance, of a pure heart seeking resolution and solace and it is true to its word, it has a Healing Touch, one that evokes the memories of the long since abandoned pastoral and the elements that protect it. 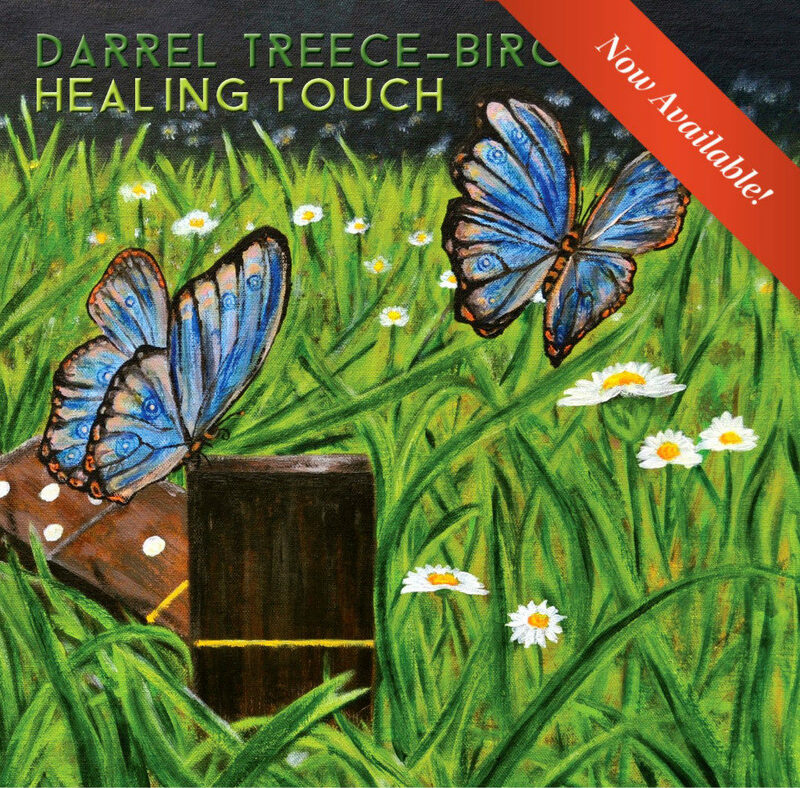 In tracks such as From The Mouth, Re-Boot, The Fruits of The Spirits, God’s Medicine and The Expanse, Darrel Treece-Birch really comes alive, his arrangements are succulent and mouthwatering and as always, a credit to the genre. A tremendous piece of art, for art, in the right hands, has the power of a Healing Touch.